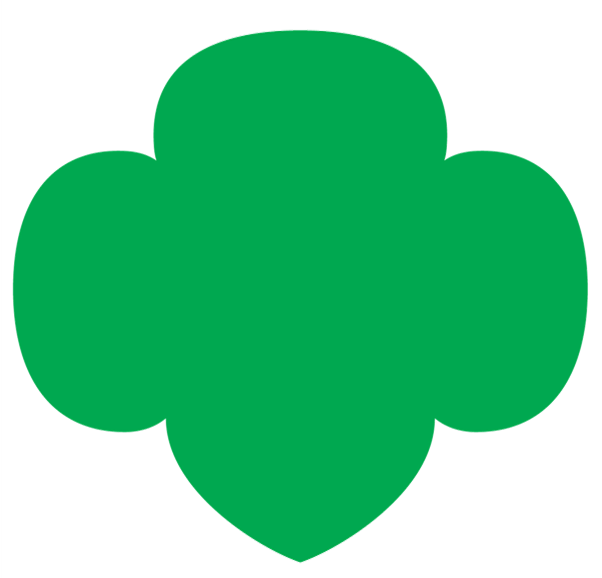 Overnight Camping (Daisies and older): A Daisy troop may participate in an occasional overnight camping Daisies who have completed kindergarten may independently participate at day camp and in resident camp experiences lasting up to three nights. Daisies who have completed first grade may independently participate in resident camp experiences lasting four or more nights. Overnight trips (Brownies and older): One (or possibly two) nights away to a state or national park, historic city, or nearby city for sightseeing, staying in a hotel, motel, or These short trips are just long enough to whet their appetites, but not long enough to generate homesickness. and so on). Planning a trip to a large museum—and many offer unique opportunities for girls to actually spend the night on museum grounds—makes for an exciting experience for girls. National trips (Cadettes and older): Travel anywhere in the country, often lasting a week or Try to steer clear of ordinary recreational trips girls might take with their families and consider those that offer some educational component such as incredible cities, historic sites, and museums around the country. International trips are available to Girl Scout Cadettes, Seniors, and Ambassadors who have successfully participated in a progression of overnight trips with Girl Scouting. When girls show an interest in traveling abroad, contact Troop Support to get permission to plan the trip and download the Global Travel Toolkit. Adult volunteers should ensure that girls are mature enough to participate in the trip. Factors to consider are adaptability, good decision-making, previous cross-cultural experience, group dynamics, team capability, language skills (where applicable), and specific skills and interests related to the trip. Visiting one of the four World Centers is a great place to start, but also consider traveling with international service-learning organizations. Girls have traveled to rural Costa Rica to volunteer at elementary schools, to Mexico to volunteer with Habitat for Humanity, and to India to work with girls living in poverty in urban slums. WAGGGS World Centers or your Girl Scout Council may have additional guidelines regarding age requirements. Girl Scout travel is an ideal way to offer girls leadership opportunities. Encourage girls to choose one of the series of National Leadership Journeys. The Journey’s theme will give girls a way to explore leadership through their travels. Use the adult guide and the preplanned meetings in the VTK to incorporate activities and discussions that help girls explore the Three Keys to Leadership (Discover, Connect, and Take Action) as they plan their trip and eventually travel. Tying your trip to the topic of a Leadership Journey is a cinch. For example, if Cadette girls have chosen MEdia, before their trip, they can read online newspapers from the area to which they’re traveling—and evaluate when they arrive how well the media reflects the realities there. If Senior girls are using SOW WHAT, they can plan to observe agricultural practices in other parts of the country or around the world. Ambassadors using BLISS: Live It! Give It! can build a trip around dreaming big—and empowering others in their community to dream big, too. Girls can also complete skill-building badge requirements as part of their trip. The most obvious example is the Senior Traveler badge, which fits perfectly into planning a trip. In addition, girls can explore other badge topics, depending on the focus of their trip. For examples, Cadettes can explore the food in other regions or countries for their New Cuisines badge, Seniors can find out about international business customs as part of their Business Etiquette badge, and Ambassadors can work on their Photography badge while documenting their trip. Be sure to visit the “Girl Scouting as a National Experience” chapter in this handbook to find out more about the three exciting series of Journeys and The Girl’s Guide to Girl Scouting. To ensure that any travel you do with girls infuses the Girl Scout Leadership Experience at every opportunity, limit your role to facilitating the girls’ brainstorming and planning—but never doing the work for them. Allow the girls to lead, learn collaboratively, and learn by doing (and by making mistakes). All the while, however, provide ideas and insight, ask tough questions when you have to, and support all their decisions with enthusiasm and encouragement! Include girls with disabilities. Communicate with girls with disabilities and/or their caregivers to assess any needs and accommodations. Make sure that reasonable accommodations are made for girls with disabilities. Learn more about the resources and information that Global Explorers and Wilderness Inquiries provide to people with disabilities.